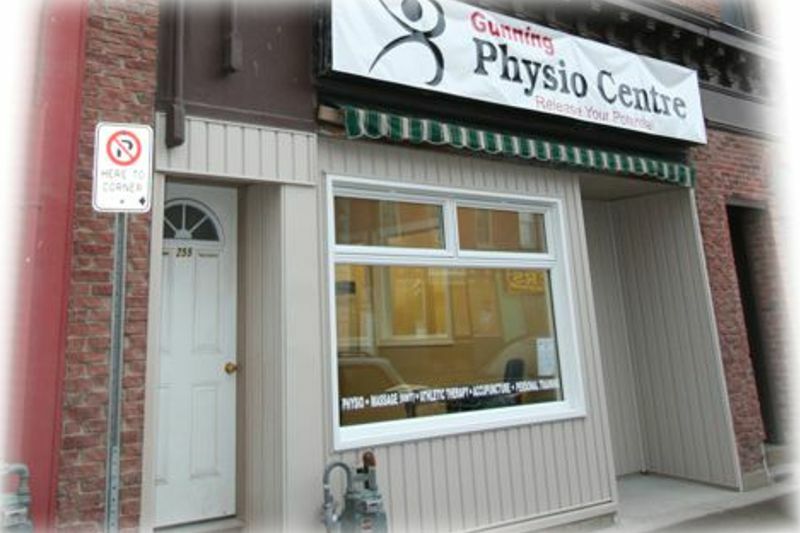 Gunning Physio Centre/Centre Hastings Sport and Physio provides individualized assessment and treatment for a variety of physical problems. We believe in using a variety, of treatment methods to find the right combination to help you RE-LEASE YOUR POTENTIAL. 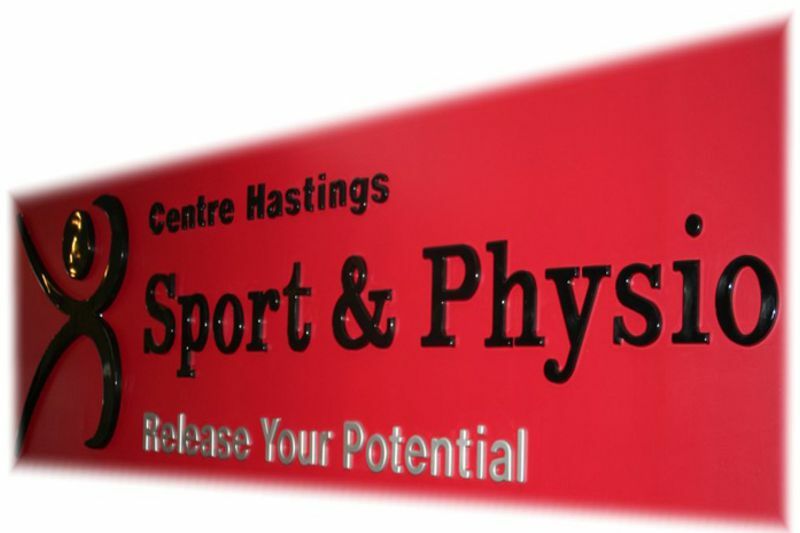 When you think of physiotherapy you may think of modalities such as heat or ultrasound and exercise. While these modalities can be beneficial and are often used in physiotherapy, manual therapy is a specialized part of physiotherapy that focuses on restoring normal mobility to your joints and soft tissue with the use of the therapist’s hands. 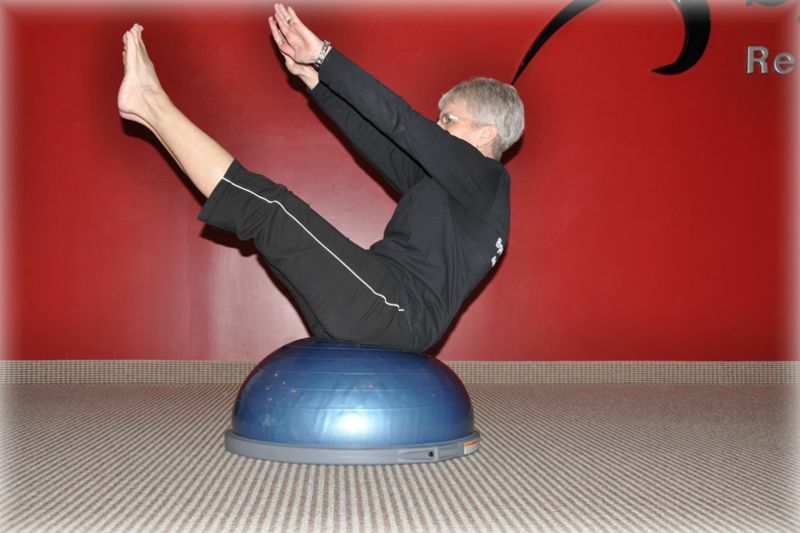 Exercises and modalities are used to supplement and support this approach to restore maximal function. 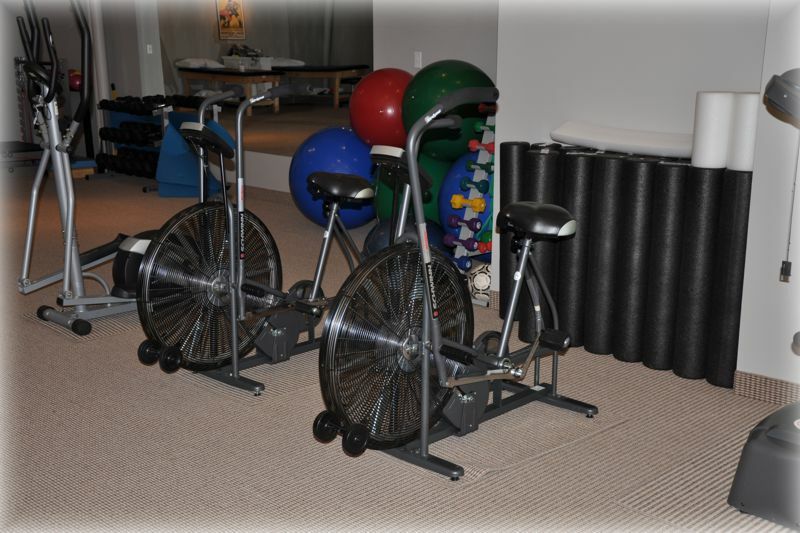 Exercise programs are specifically designed to fit each individual’s needs. The exercises are often a combination of stretching and strengthening to help relieve pain, restore function and maximize performance. Exercise is one component of what is needed to release your potential. Acupuncture is a technique that dates back to ancient China. The selective application of needles to various points on the body can help to stimulate the body's ability to heal itself and is a very effective means of pain control. Acupuncture can be uses as part of a physiotherapy treatment plan.